A Heads of Say What? We have a heads of agreement! 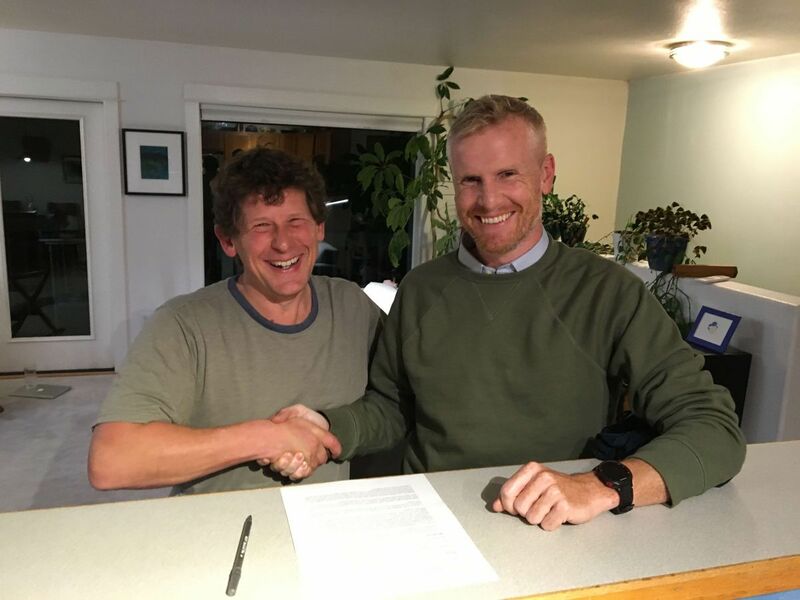 Yes, a heads of agreement, with Sitka Fine Arts Camp, owners and custodians of the Sitka Fine Arts Campus, née, Sheldon Jackson Campus, and our close partners in the Outer Coast project. We’re excited about the HOA and the pathway it represents. 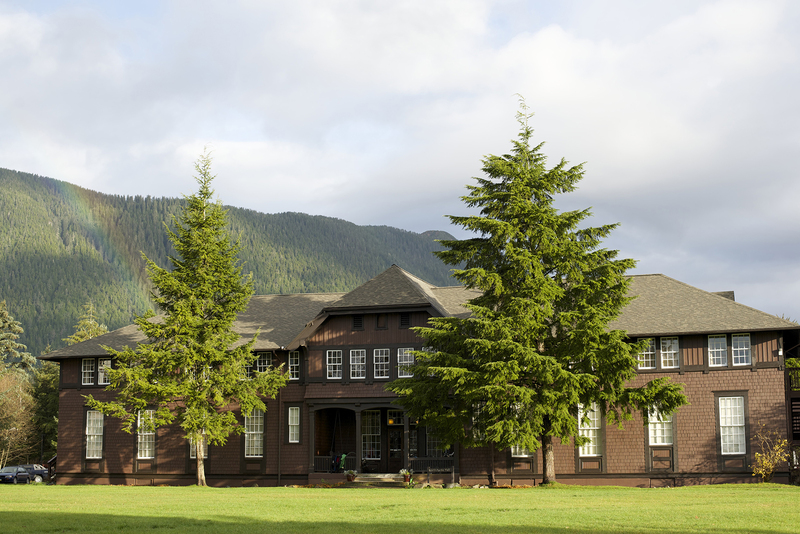 The HOA is the culmination of three years of conversation and, already, several points of substantive partnership with the Sitka Fine Arts Camp. We are excited to be partners with this great organization, with its commitment to excellence and record of nationally-recognized arts and education programming. The heads of agreement was signed a few weeks ago in Sitka coinciding with our convening. 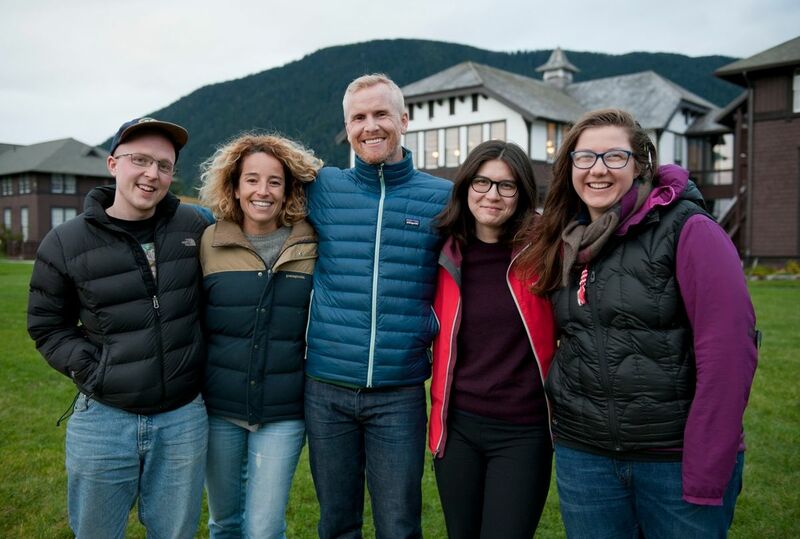 Bryden Sweeney-Taylor and Sara Feinberg from our core team converged in Sitka with the Sitka based-core team, Aurora Roth, Cecilia Dumouchel, and Jonathan Kreiss-Tomkins. That’s Bryden and Sitka Fine Arts Camp Executive Director (and trombonist and long-distance kayaker extraordinaire) Roger Schmidt. The team also put its heads together for many hours of strategic planning, particularly with an eye towards next year’s Summer Seminar. Good progress was made. We’re looking for faculty, or “faculty pairs,” for our 2018 Summer Seminar. Information here. And we’re looking for candidates for academic director — for an academic visionary excited about the potential to challenge and improve on long-held conventions of higher education, and help engineer the DNA of the Outer Coast academic program. Information here. And none of us in the police blotter, fortunately. 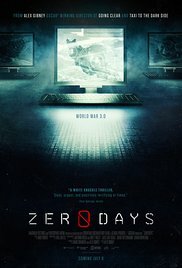 Jonathan Kreiss-Tomkins, resident politician, was profiled by ozy.com (as was Outer Coast) in a spate of recent Alaska coverage. That’s all for now. Thanks, as always, for your support of the project. We are excited to forge ahead.